Are you trying to install a heating and cooling system without compromising design or architectural integrity? If a traditional central heating and air conditioning system is not an option for your home or business, then the Unico System might be an ideal option to heat and cool your property. The Unico System is a small-duct central heating and air conditioning system that uses compact modular air handlers and flexible tubing to supply conditioned air. The flexible tubing is run through the structure’s existing crevices and nooks, eliminating the need for remodeling or extensive construction. Why consider a Unico System? 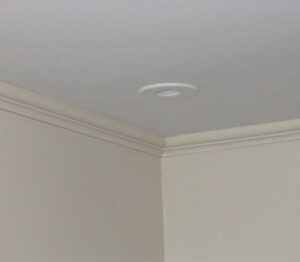 The modular air handlers and coils can be easily installed into attics, ceilings, crawl spaces, and closets. The system eliminates air drafts and removes 30 percent more relative humidity. 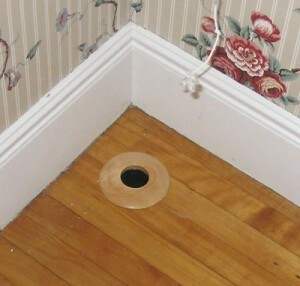 You have a huge selection in outlet choices which are designed to fit any decor or home architecture without compromise. 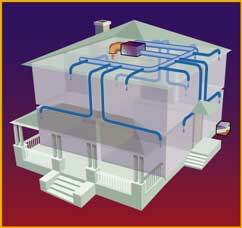 Why hire Efficient Heating & Cooling? The Unico System has many advantages over a traditional central heating and air conditioning system. But it takes a team with a clear vision and a strong understanding of construction to install the system correctly. It’s a complex and high-tech process that not every heating and cooling contractor is willing to learn. We’ve installed numerous Unico Systems with success. We’ve installed numerous Unico Systems with success. It’s about being creative and finding the best solution to a complex problem. For more information about high velocity air conditioners or the Unico System, contact us at 216-663-6462!